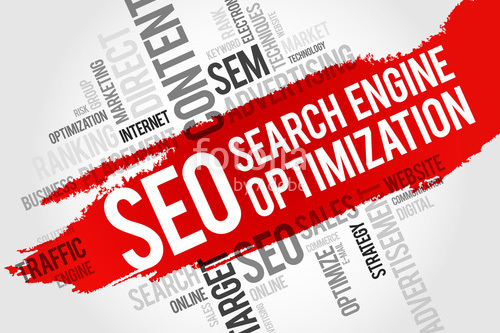 There are companies that specialize in Search Engine Optimization and they charge an arm and a leg for it. WE DON’T DO THAT!!! The primary reason most sites don’t achieve good listings is not because of the optimization. Its because they do not have good content. There are things that can be done to trick the search engines; however, search engines are getting better and better at detecting these tricks. The bottom line is that your site needs to have good content and lots of it….with some basic, common-sense optimization. If you don’t have content please don’t worry. We can help you generate content. However most of the time your content will grow with your site as it matures. If you have a new site or you just don’t have the time to generate the content needed to get good listings, then Pay-Per-Click ads are a shortcut that search engines approve of. Pay-Per-Click ads are not for everyone because they can eat away at your budget quickly. However, if done well they can get you to the top of the search results almost overnight.